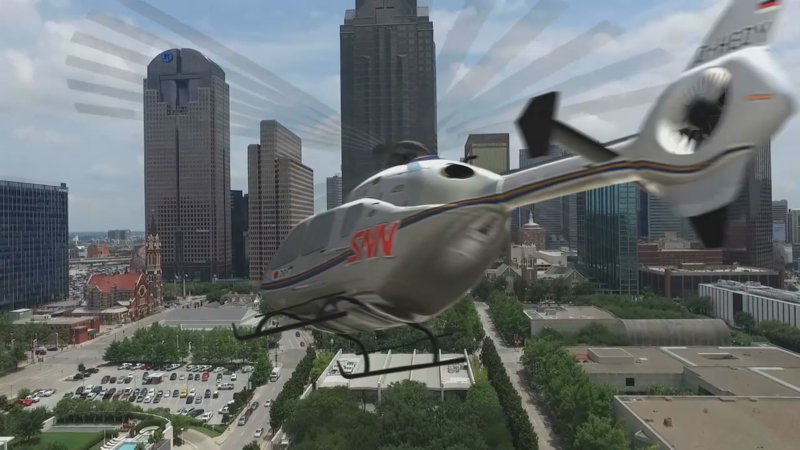 SOLIDWORKS World 2019 at the Kay Bailey Hutchison Convention Center in Dallas, Texas is only a few days away. To make planning your trip a little easier, we’ve compiled a one-stop checklist you can use to make the most of your time at the event. Can’t attend in person? We’ve got you covered on the live webcast via the #SWW19 website, Facebook, and YouTube. Social Media: Follow the conversation, stay up to date, share your opinions and see how your peers are reacting to events as they happen live by using and watching the hashtag #SWW19. You can access the SOLIDWORKS World website here. 3. The app will automatically download from your app store and launch the event. 4. Login using your email you used to register for the event. 5. Enjoy the event and the app! Visit The Hive to grab a cup of coffee and a snack, play a set on Rock Band 4 with friends, meet the User Advocacy team, network with User Group members, and learn more about the event from our Ambassador team. First-timers are especially encouraged to stop by The Hive to learn how to make the most of their event experience. The Hive is located on the second floor balcony, across the concourse from the Partner Pavilion. It is open 7am to 4pm on Sunday, 7-10am CT Monday through Wednesday. You can read more extensively about The Hive here. Registration is located within the Hall D Lobby. For your reference, this location is very close to where the Omni Hotel and the Convention Center meet. The official open of SOLIDWORKS World 2019 takes place at the Welcome Reception. Located in Hall C, the reception provides the perfect opportunity to network with your peers, check out partner and SOLIDWORKS solutions and enjoy light refreshments. Back for its 20th year, the SOLIDWORKS Model Mania Challenge will give you a chance to display your talents to the greater SOLIDWORKS community. Model Mania pits user against user, and reseller against reseller, in a battle of wits to see who can model and analyze a part faster, more accurately, and more efficiently. Prizes will be awarded to our first, second, and third place winners. Visit the back of the Partner Pavilion to enter. Learn more about Model Mania here. 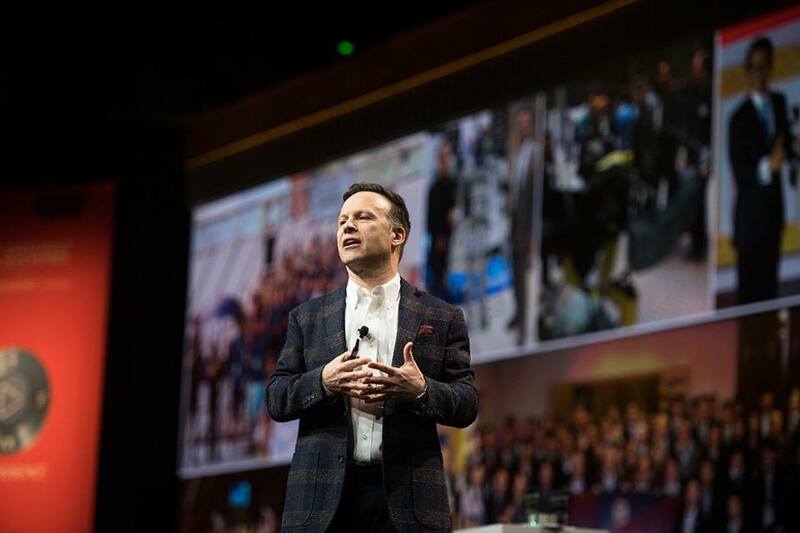 During each morning’s General Session, you’ll hear from amazing engineers and innovators about how they are combining the real and the virtual to create new ways of seeing the world, of inventing, learning, producing and doing business. 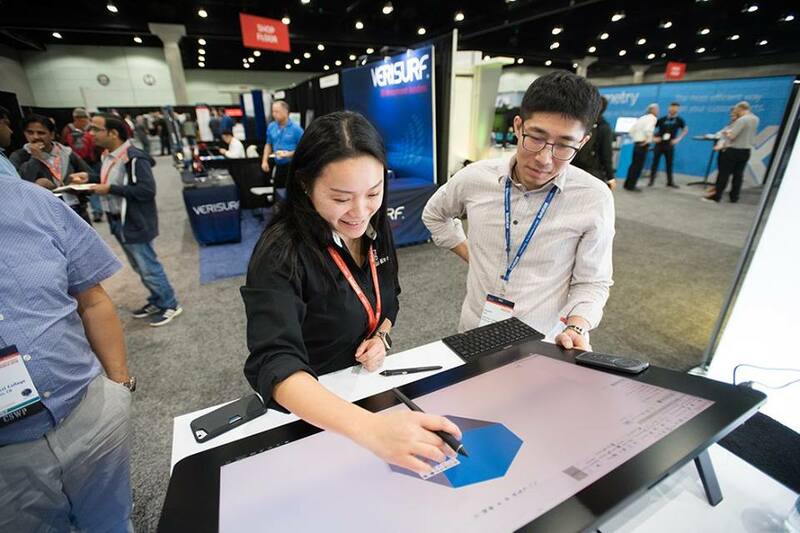 SOLIDWORKS will also provide the latest news on the tools, knowledge and developments to help you accelerate innovation, grow your business and build great designs. Learn more about this year’s speakers, sessions, and the new Focused General Sessions here. 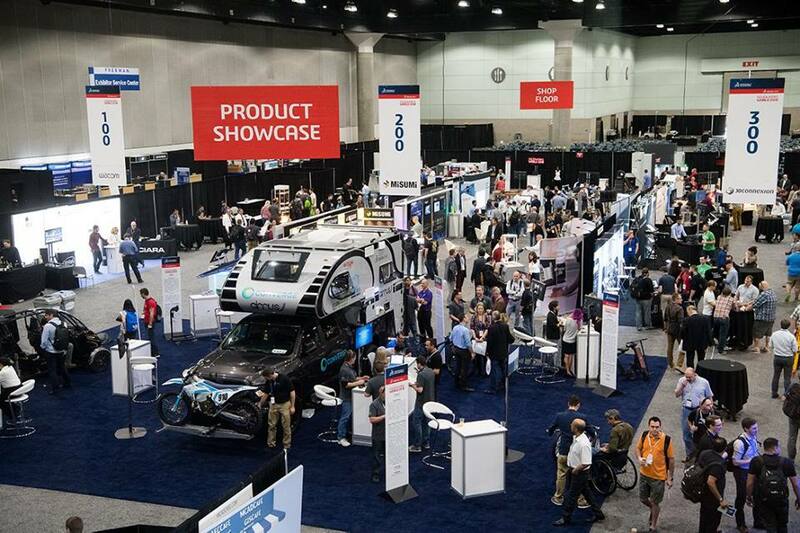 Whether you are a budding entrepreneur or a startup, SOLIDWORKS World 2019 is the place to be to learn how you can take your great idea for an innovative new product and turn it into a thriving business. Special startup events begin Tuesday, including special sessions designed to address the needs of startups and entrepreneurs as well as a startup pitch practice where you can ask experts about their experience in growing a business. 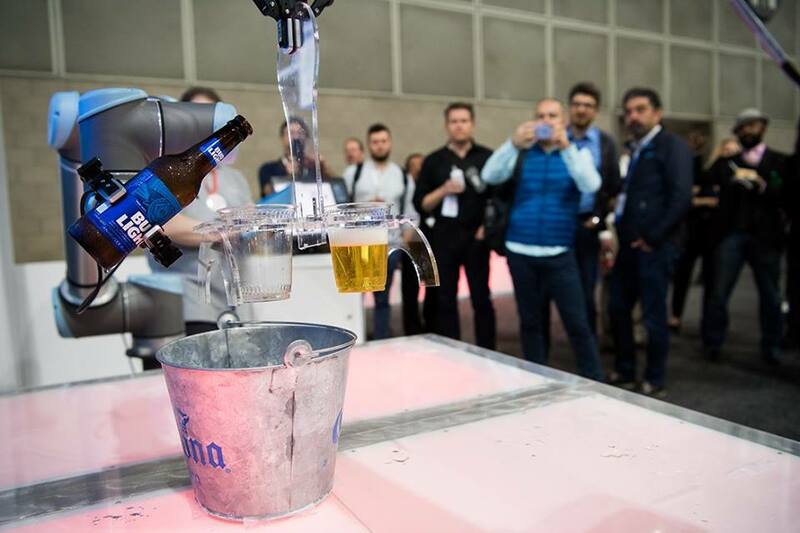 This all culminates during Wednesday’s general session where a panel of experts and YOU will get to hear three startup pitches and determine the 3DEXPERIENCE Pitch Competition winner. Learn more about startup events and the companies participating in the pitch competition here. 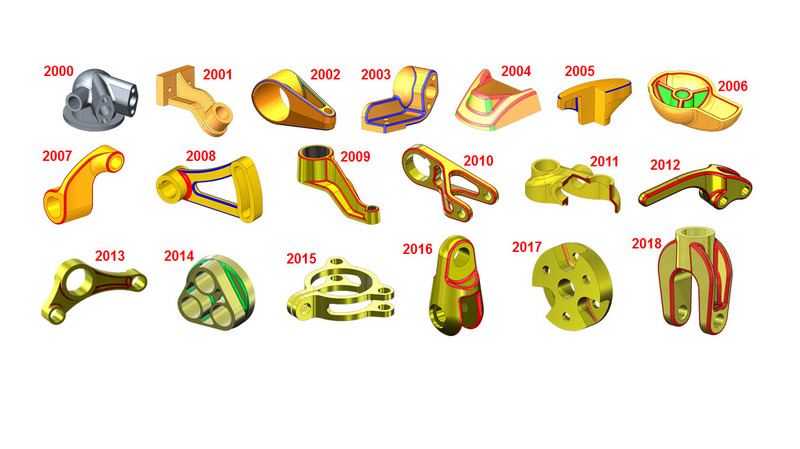 Looking to preview the future of SOLIDWORKS? Don’t miss Wednesday’s Special What’s New General Session starting at 8:30am in Hall D. During this presentation, you’ll learn about the exciting new features planned for the next version of SOLIDWORKS. 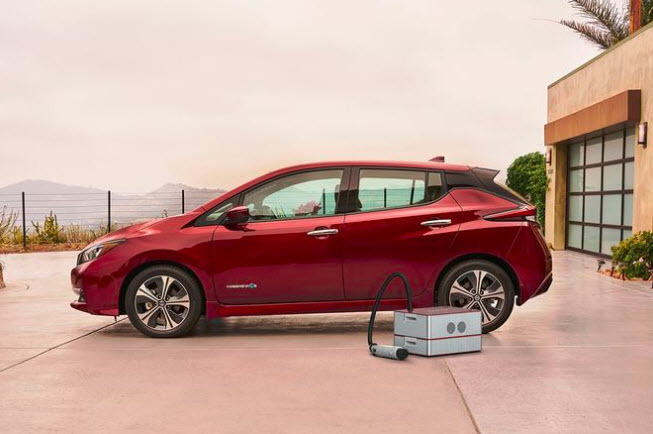 If that’s not enough, we’ll also celebrate the 2019 Model Mania contest winners. You can also watch live online via the #SWW19 website, Facebook, and YouTube. 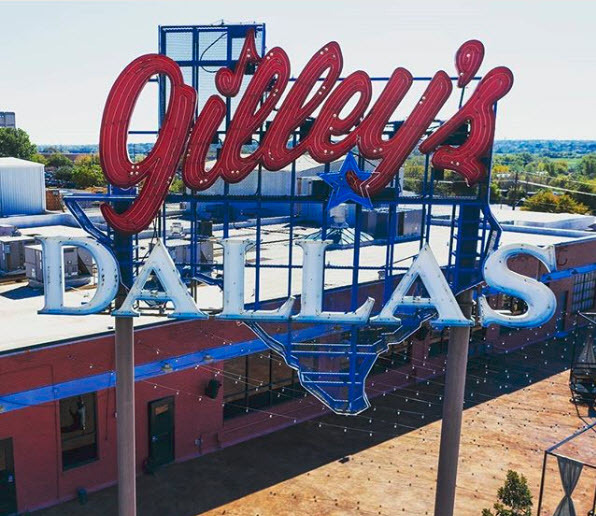 The Special Event is at Gilley’s on Tuesday, February 12th from 7:00pm-10:00pm. There will be a live band, dancing, drinks and food, bar trivia, Texas Hold Em, Big Buck Hunter and other arcade games, Beer Pong Championship, yard games, photo booth, Aardvark Races, and Karaoke so this is an event not to be missed. All full conference attendees are welcome to join. And if you have a guest who doesn’t want to lose out, no problem, just make sure to purchase an upgraded ticket. Note: if attendance exceeds venue capacity, there might be a cap on guest ticket sales. Read more about the special event here. Can’t make it to Dallas? Had too much fun at the Special Event? Fear not, you can watch the SOLIDWORKS World 2019 Live Webcast on Facebook and YouTube to stay up to date on all things SOLIDWORKS.